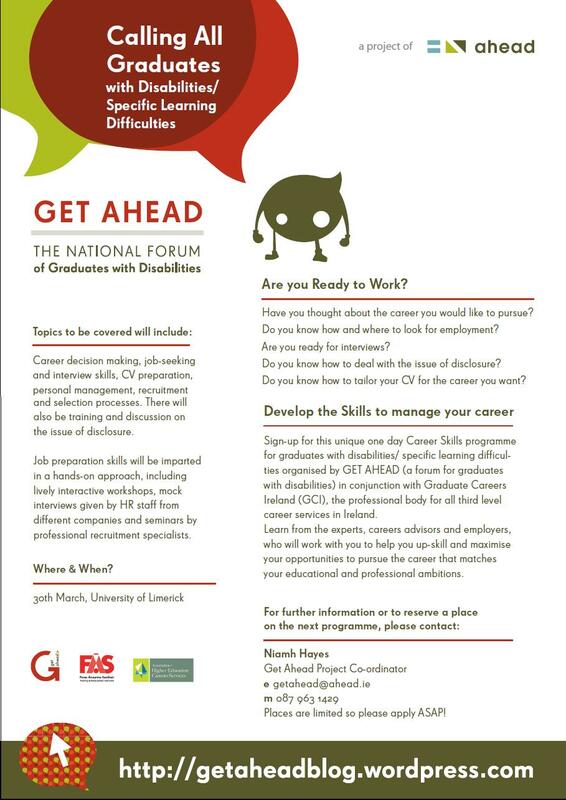 Just a reminder that this training event is taking place on the 17th & 18th Feb in Dundalk Institute of Technology. Some places are still available. 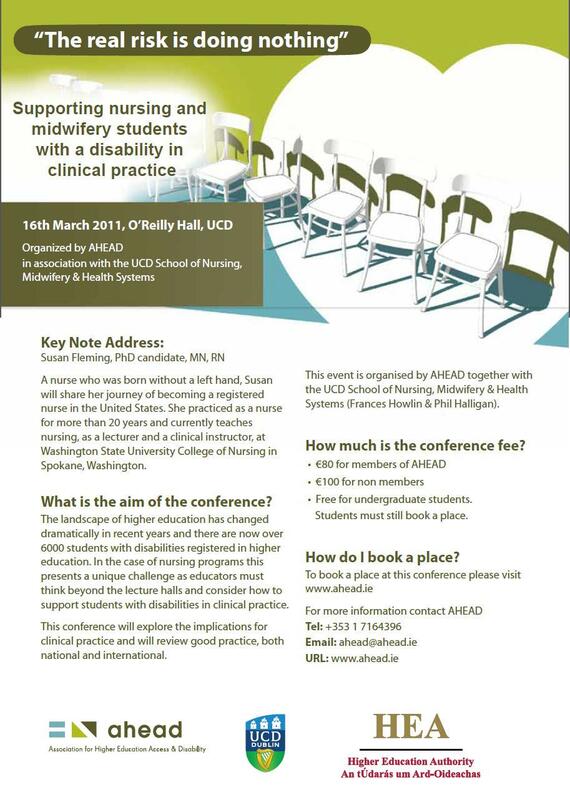 Email linda.kelly@ahead.ie for more details. If you have an hour over the weekend… watch this!